BowFest is a four day 3D archery and music festival like no other. 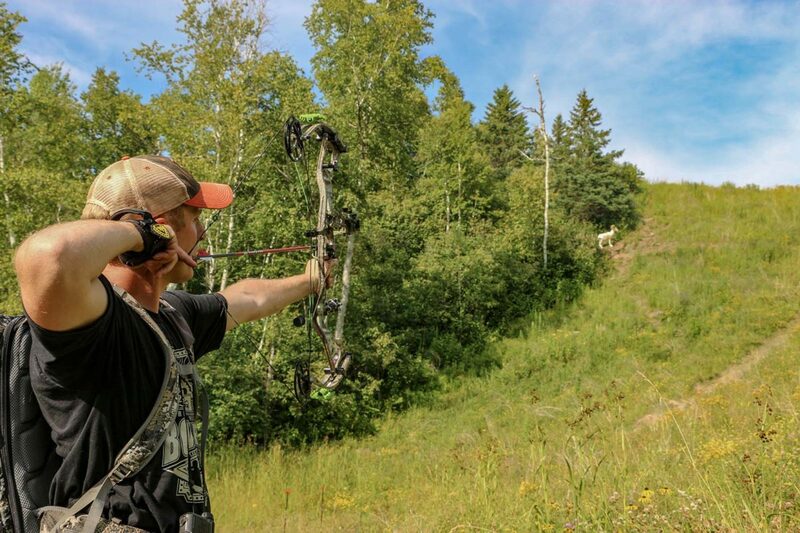 BowFest, July 25-28, 2019, is the world’s largest outdoor 3D archery and music festival. In just two years, we have grown from 300 to over 3,000 attendees. This year we are expecting 8,000 to 10,000 attendees. See the latest innovations in archery and hunting, top national and regional musical performances, four challenging 3D courses, night shoot with lighted nocks, money shoot with thousands in payouts, a chance to win a new truck, world class shed antler display, 100 plus vendors, on-site restaurants, bars, camping, cabins and RV park. This year’s celebrity line up to this point is Levi Morgan of Bow Life TV, Tim Wells of Relentless Pursuit, Pat & Nicole Reeve of Driven TV, Melissa Bachman of Winchester Deadly Passion and Brent & Nicole Larson of Field of Dreams TV and more to be announced. BowFest was created to bring together archery manufacturers, celebrities and the common archer/hunter. 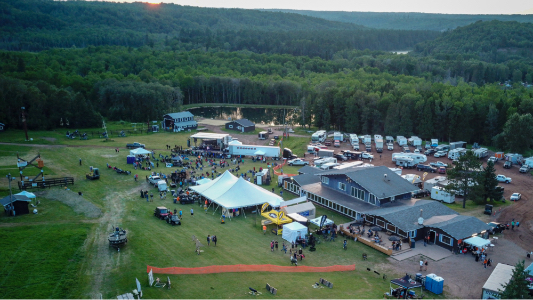 It’s a fun filled weekend that will leave you looking forward to the next BowFest the moment you leave Mont du Lac Resort. If there’s one thing that’s true of BowFest, it’s that We Live It.